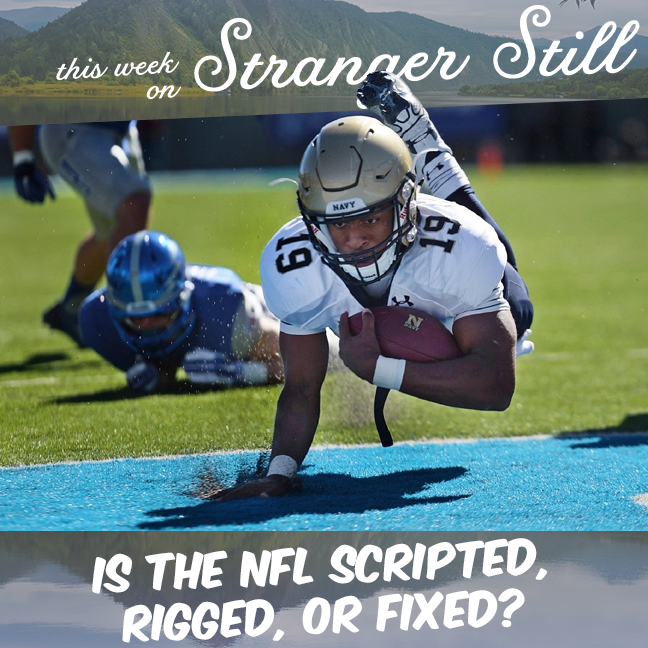 This week we explore, “Is the NFL scripted, rigged, or fixed?” Now, we’re no sports people. But we have heard this year’s Superbowl was boring. But maybe that’s what they wanted you to think!